I bought this Lush Lip Scrub today and was eager to try it out. After borrowing my flatmates a few times I thought it was time to get my own!! I chose the chocolate flavoured one which is half price at the moment, usually RRPing at £5.25, but mine was £2.62 - an absolute bargain! 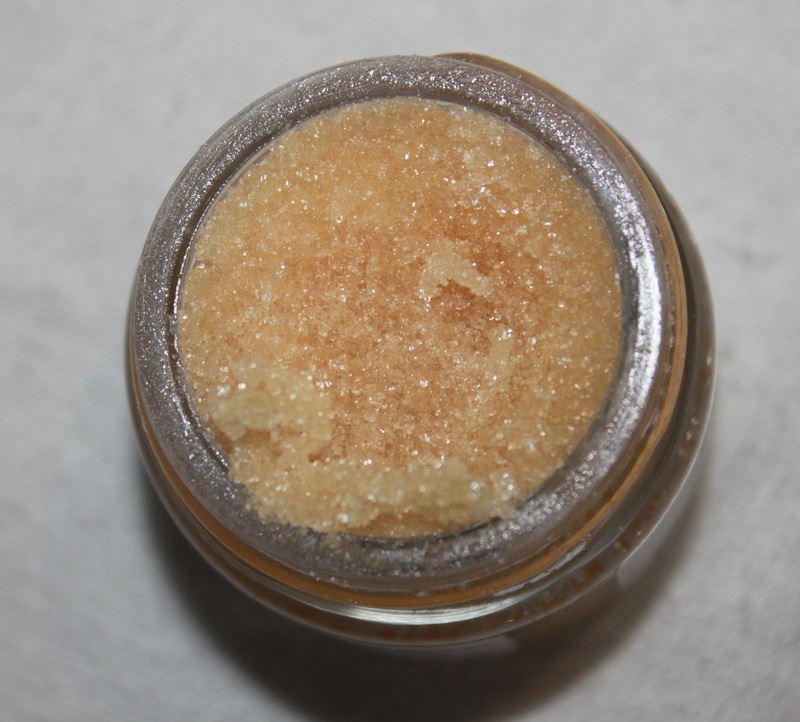 As all ingredients is natural and edible, the main base to this scrub is sugar! Mine also had cocoa and vanilla to create its gorgeous chocolate smell. As you can see, before my lips are shiny, chapped and dry. After using the scrub I felt and saw results straight away. I used a small amount of the product and scrubbed for about 2 minutes, and licked it off! 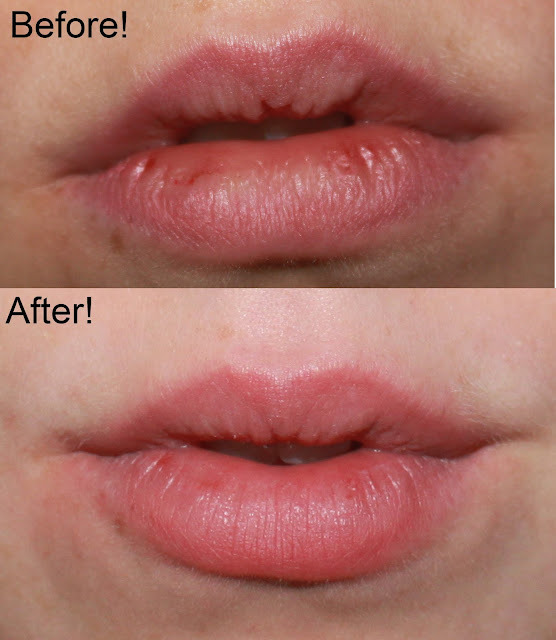 I noticed that my lips where a lot smoother, sorting out any uneven ridges. There wasn't a dry part to be seen, and due to the exfoliating effect my lip colour became more even. 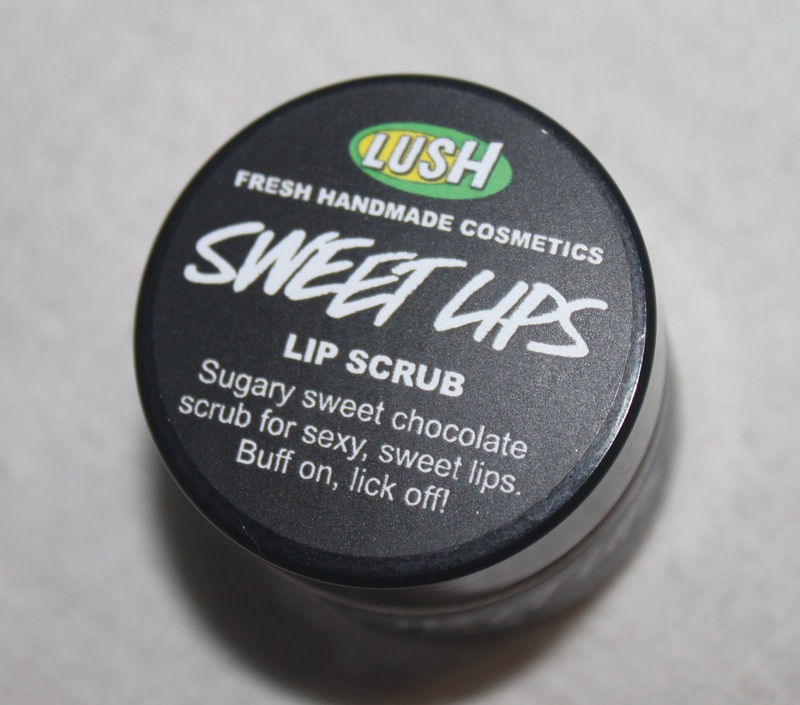 I really loved using this, and I recommend putting a moisturising lip butter on after using to give your lips more hydration. This is a perfect product to use before applying lipstick as it gives it an even and smooth base, making the most of your lipstick. Really loved using this, and so glad I picked it up. A massive thumbs up from me and my first 10/10! I really love lush. not tried this yet though! You should! It's a great investment.